Gateway Station condos are located on 1725 Washington Street in downtown Golden, just west of Denver. This location makes it convenient to both the city and the mountains. 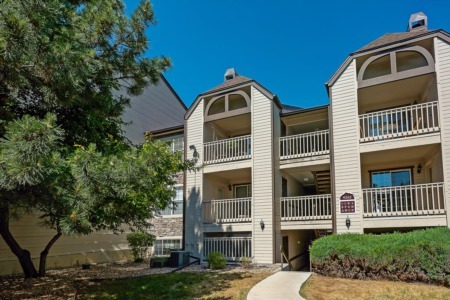 These condos have views of Lookout Mountain and are blocks away from restaurants, shops and galleries. Homes have an open, spacious feel with wide plank hardwood floors, stainless steel appliances and covered patios. Most units come with two parking spaces. Gateway Station combines elegance with affordability.